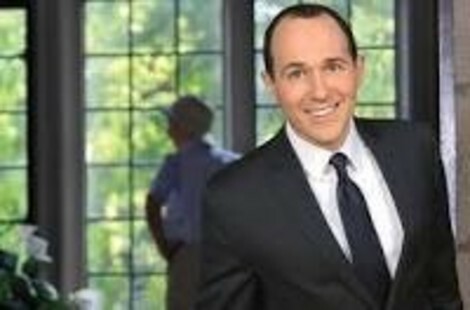 Host Raymond Arroyo scouts the world over for the seen and unseen. Live Thursday at 8 PM. 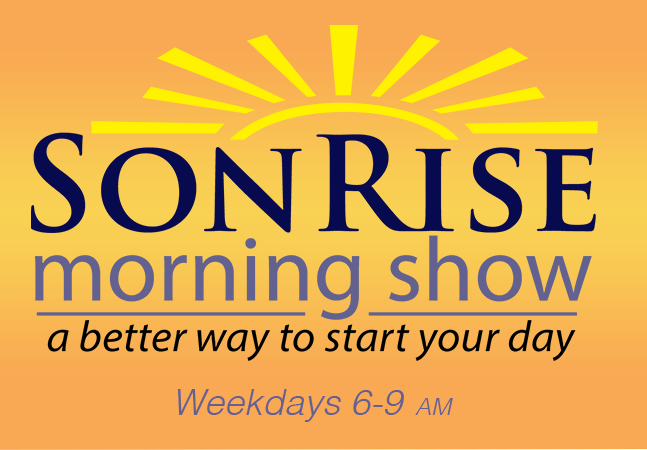 Raymond Arroyo is a New York Times bestselling author, journalist and a producer. He is the news director and lead anchor of EWTN News, the news division of the Eternal Word Television Network.